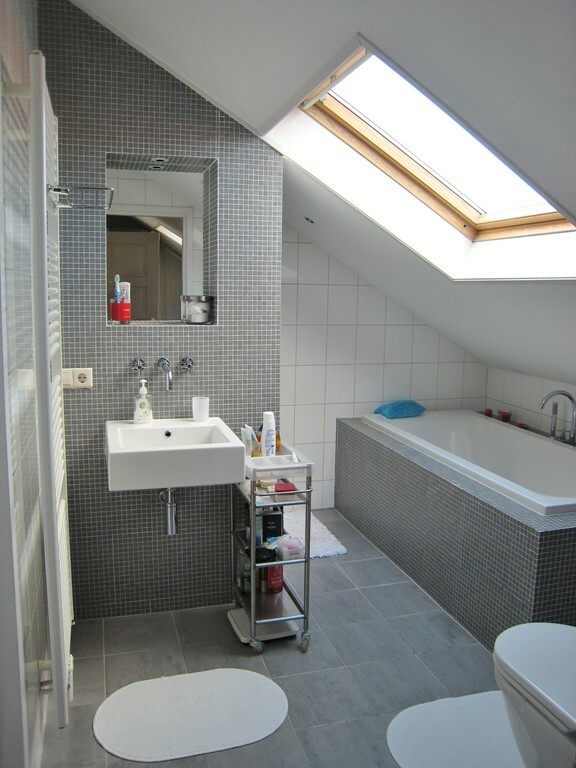 Luxurious 5 room (3 bedroom) corner apartment with balcony, modern kitchen and luxurious bathroom. 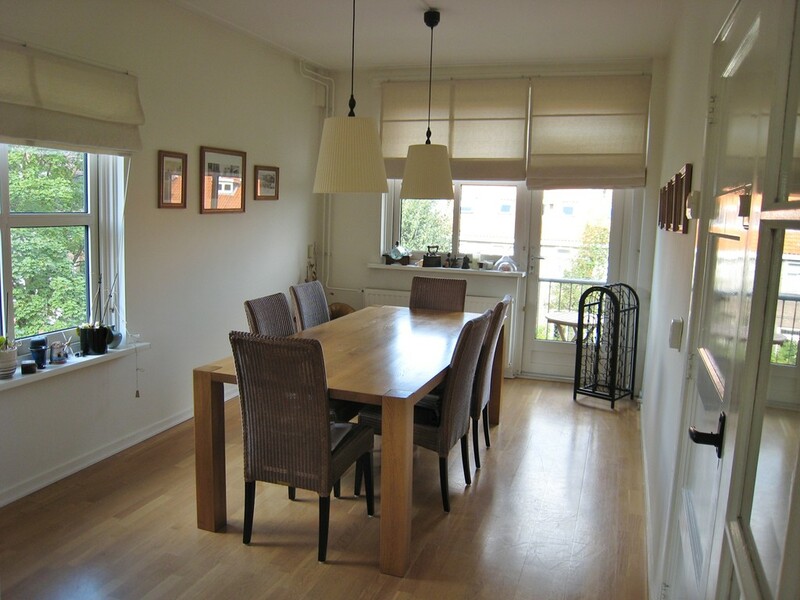 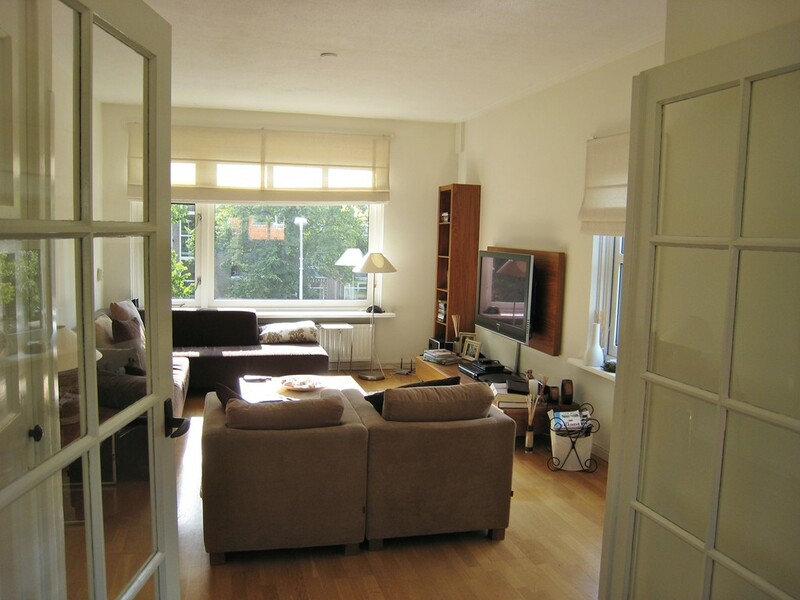 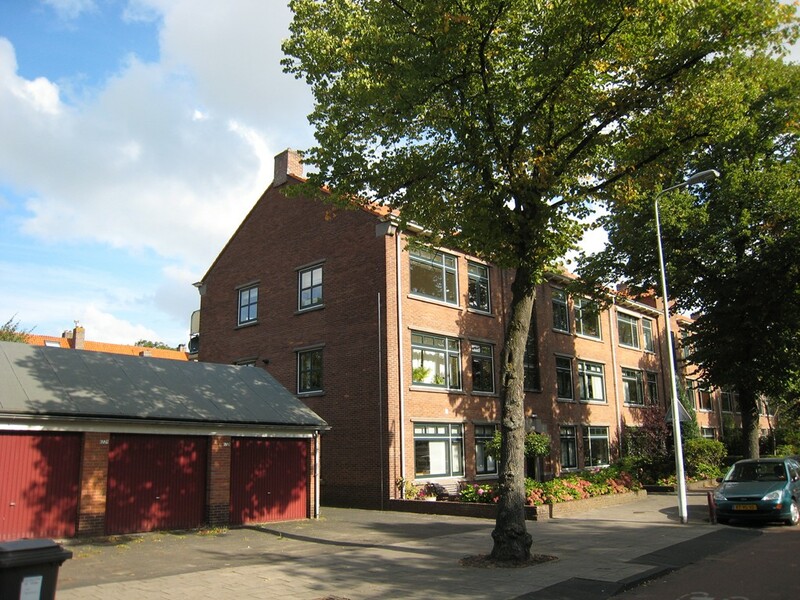 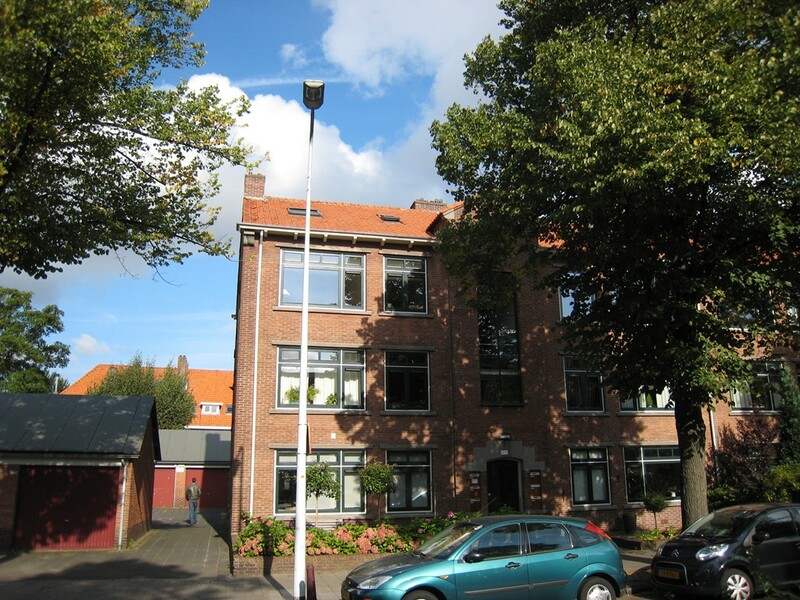 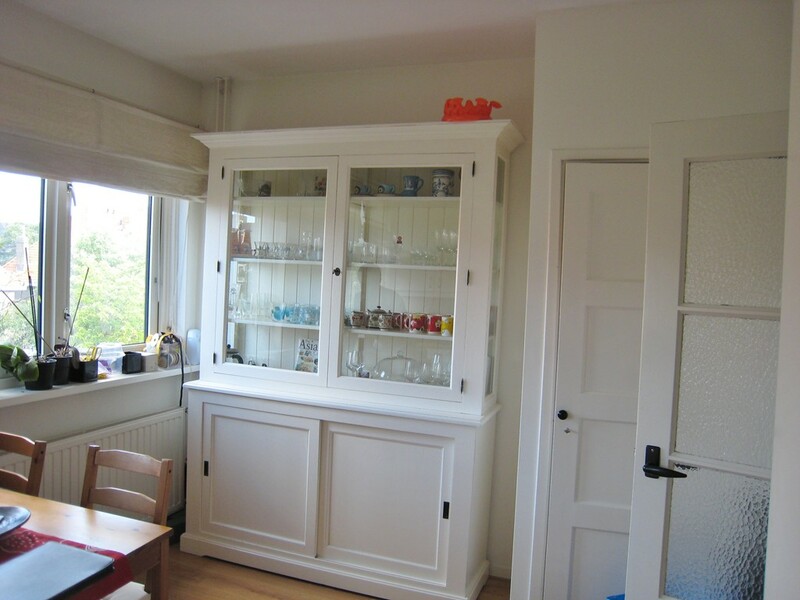 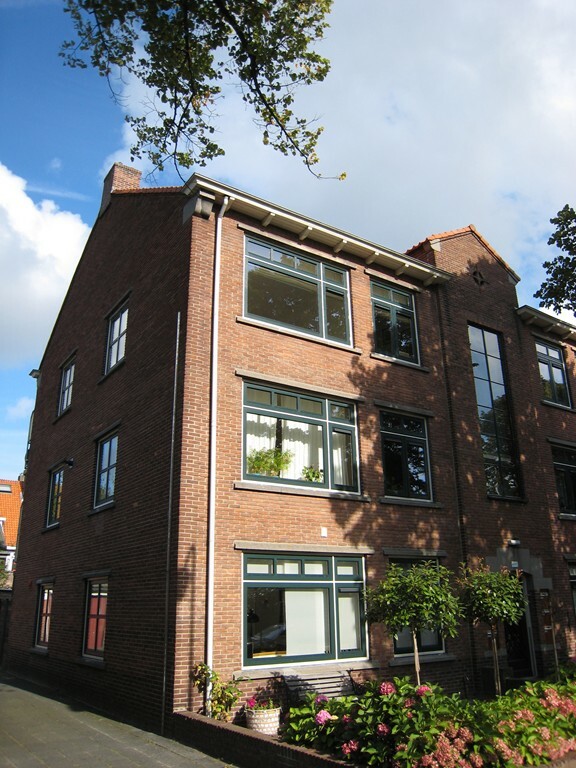 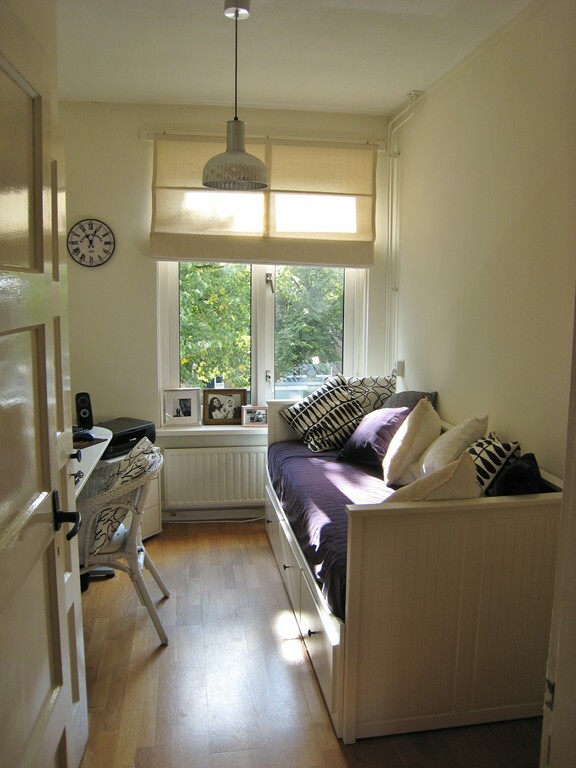 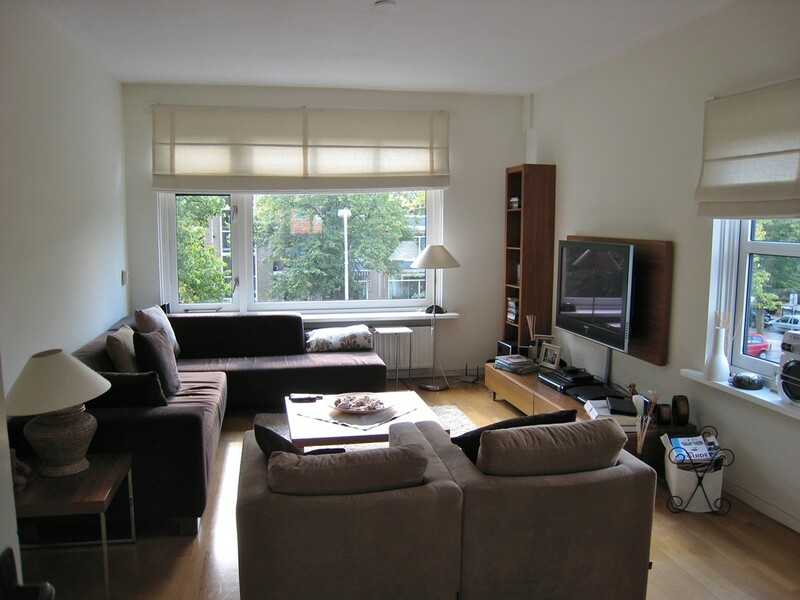 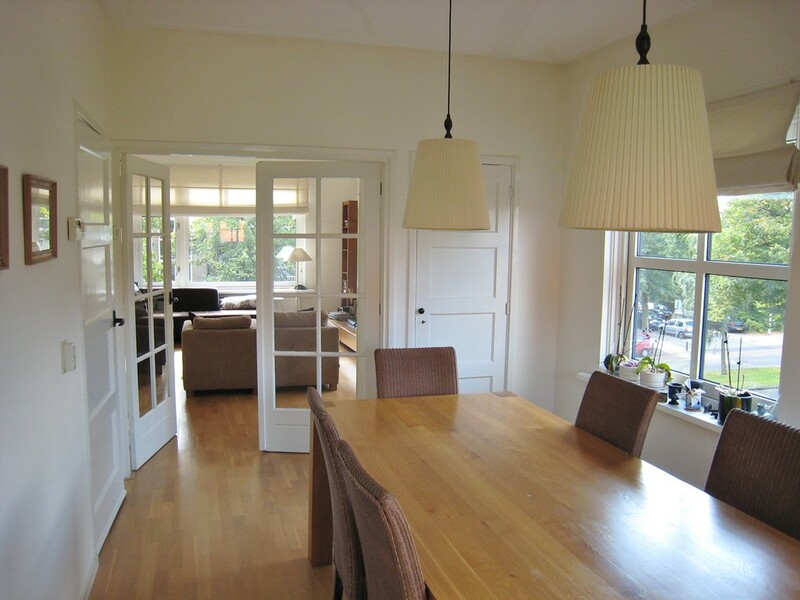 Situated in the charming Burgemeesterswijk, near sporting facilities, shops, park, public transport and the cosy city centre of Leiden. 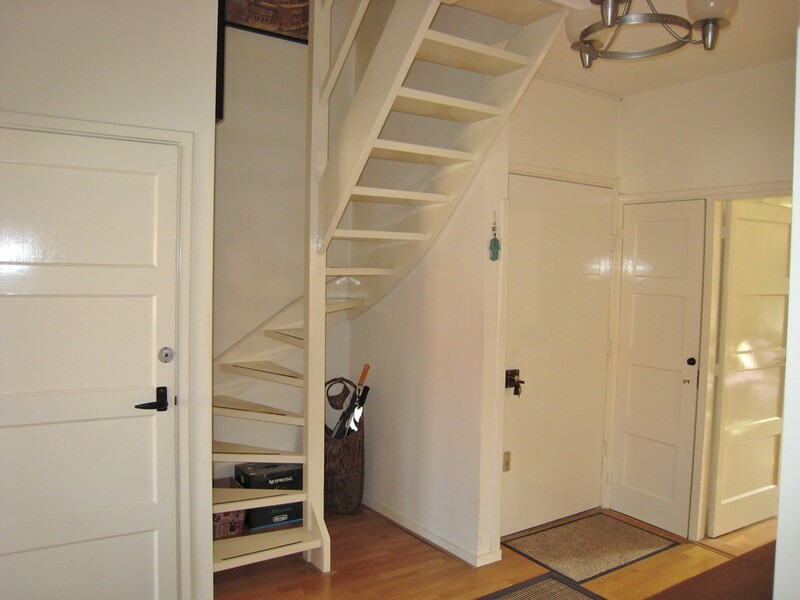 This apartment is for rent for one to two years. 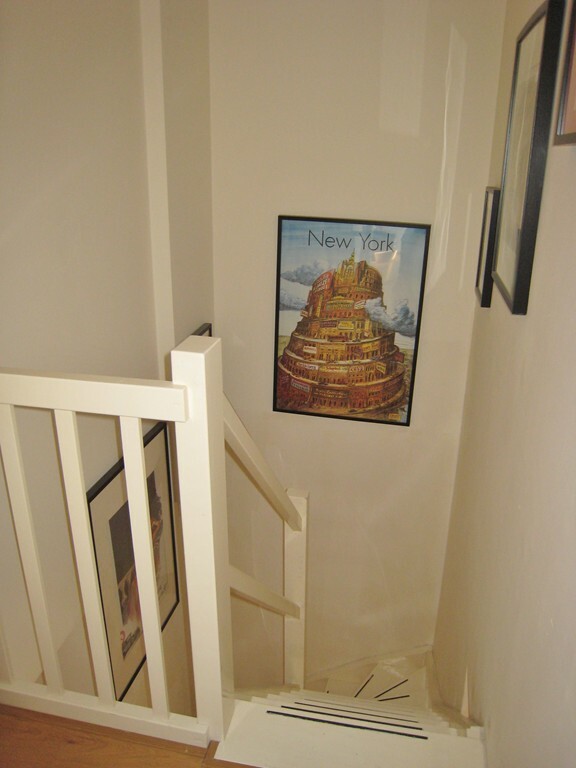 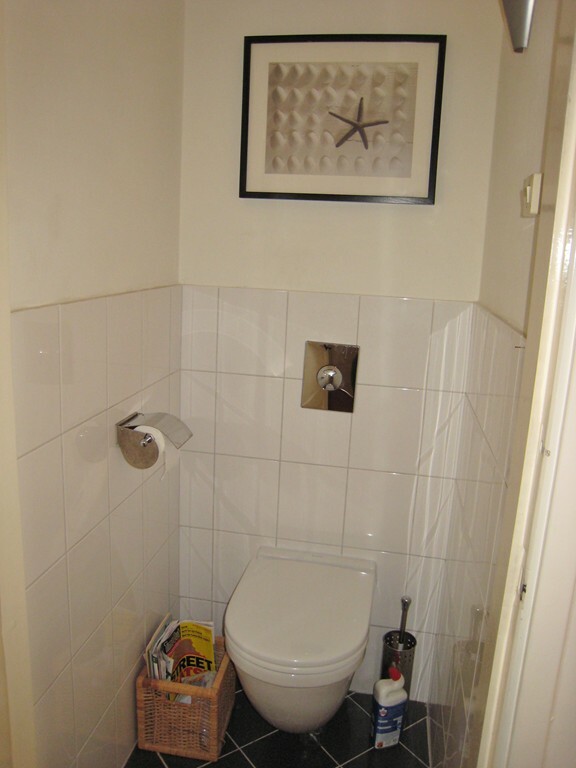 Entry, large hallway, modern toilet. 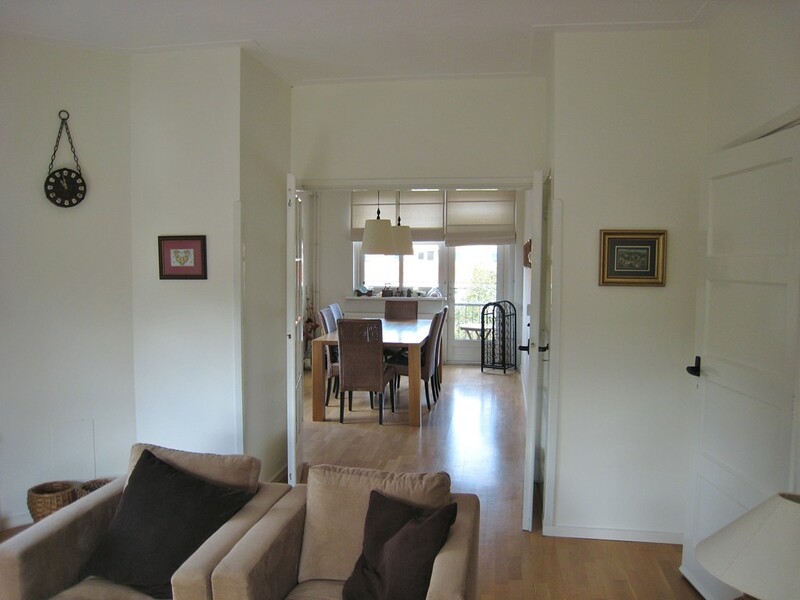 Large and very bright living room with build in cupboards, lots of windows and door to the balcony. 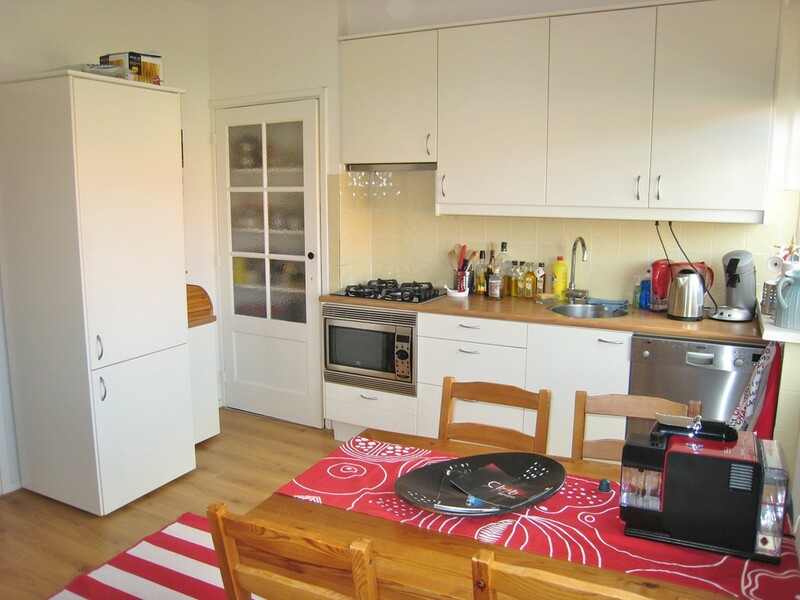 Large kitchen with all kinds off appliances and door to the balcony. 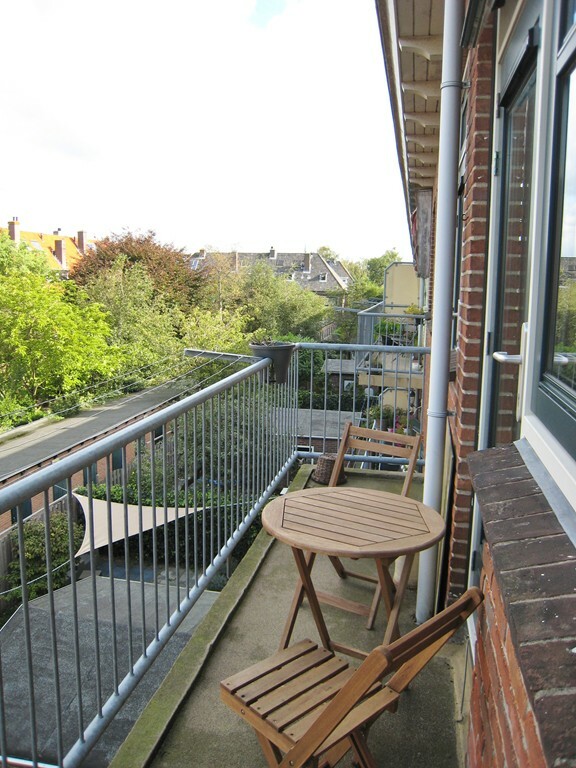 Balcony has sun until the end of the day. 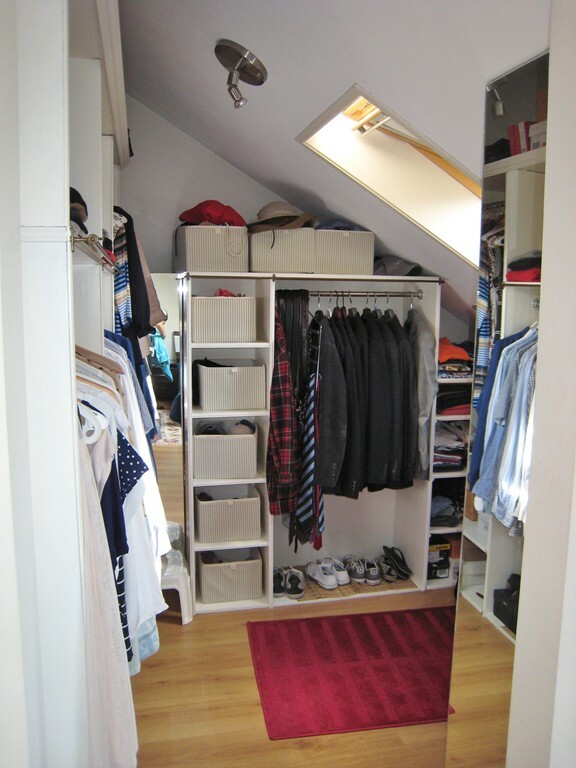 Good size master bedroom with walk in closet. 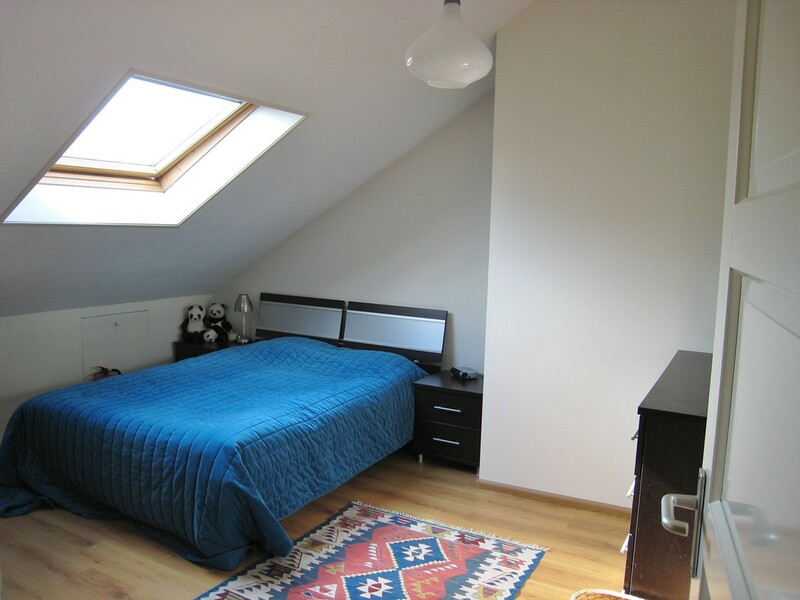 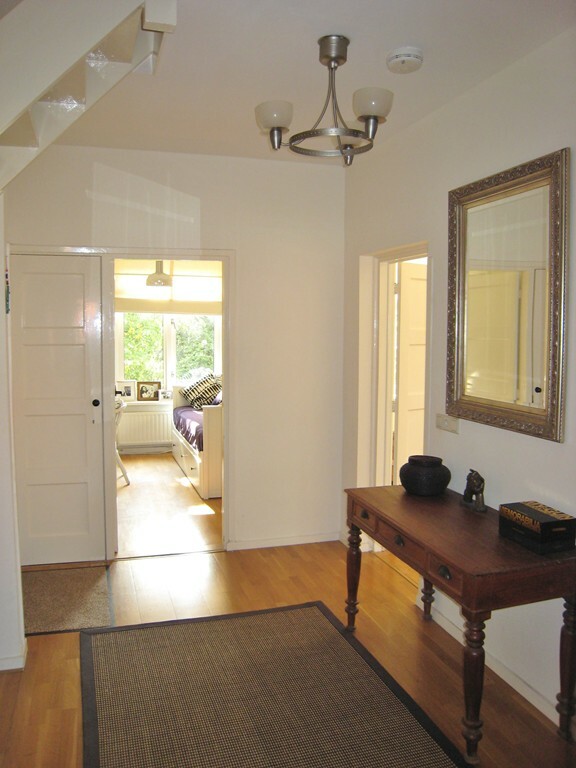 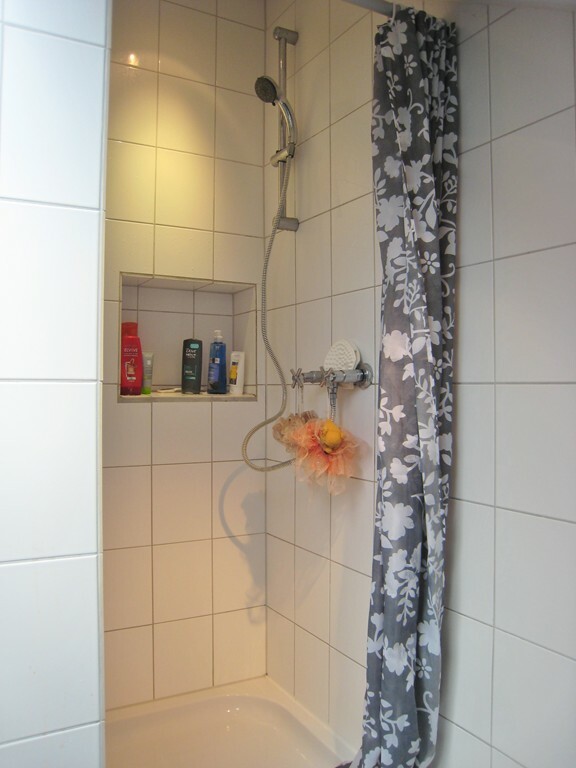 Both bedrooms have access to the luxurious bathroom with tub, toilet, sink and separate shower. 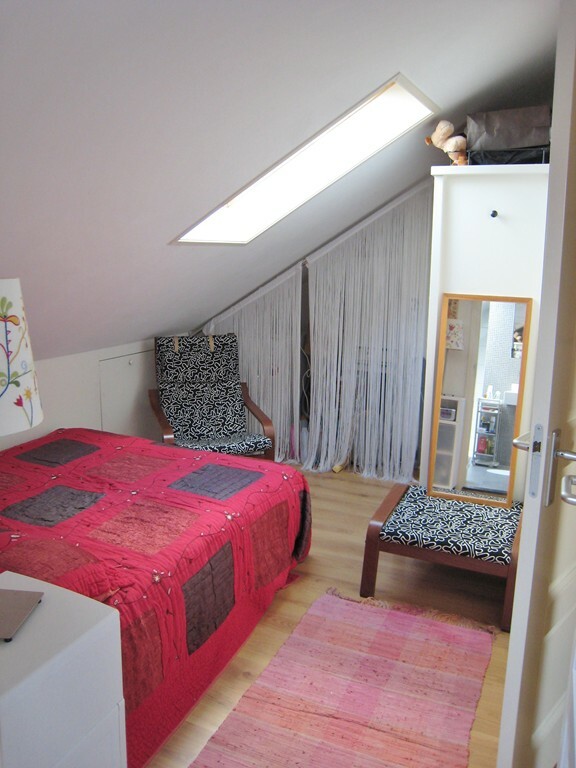 The apartment is very well maintained and insulated.